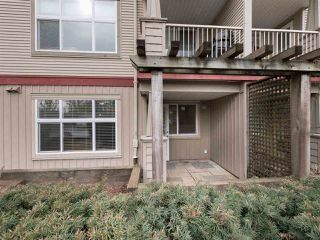 INVESTORS or FIRST TIME BUYERS! 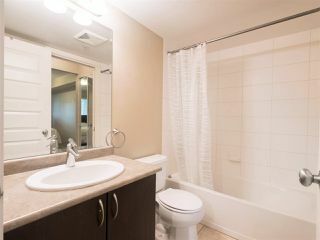 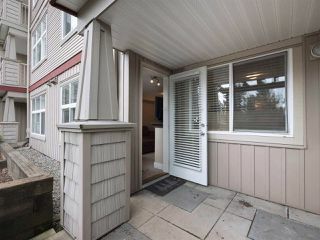 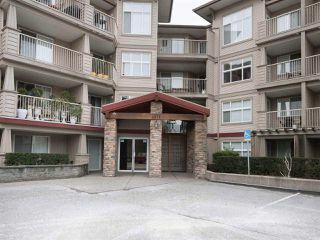 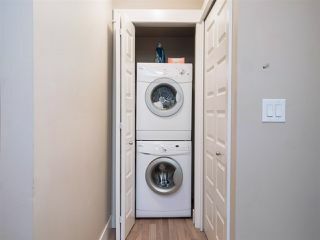 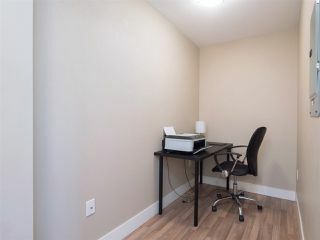 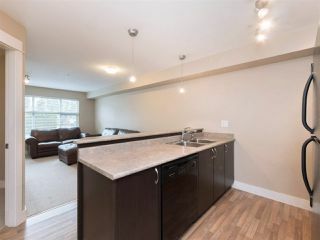 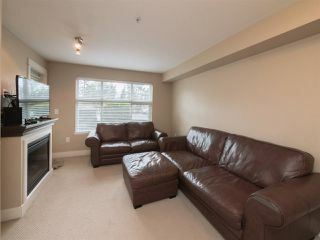 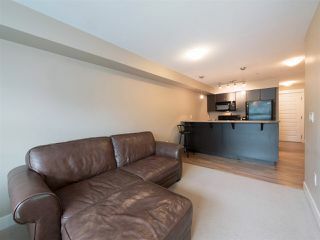 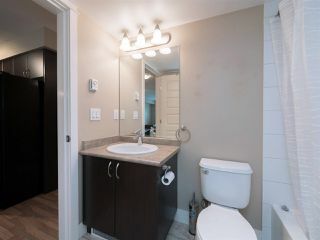 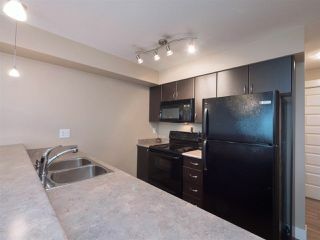 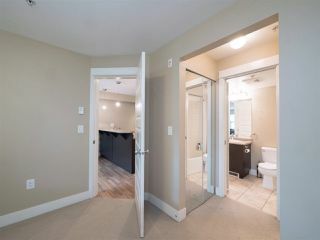 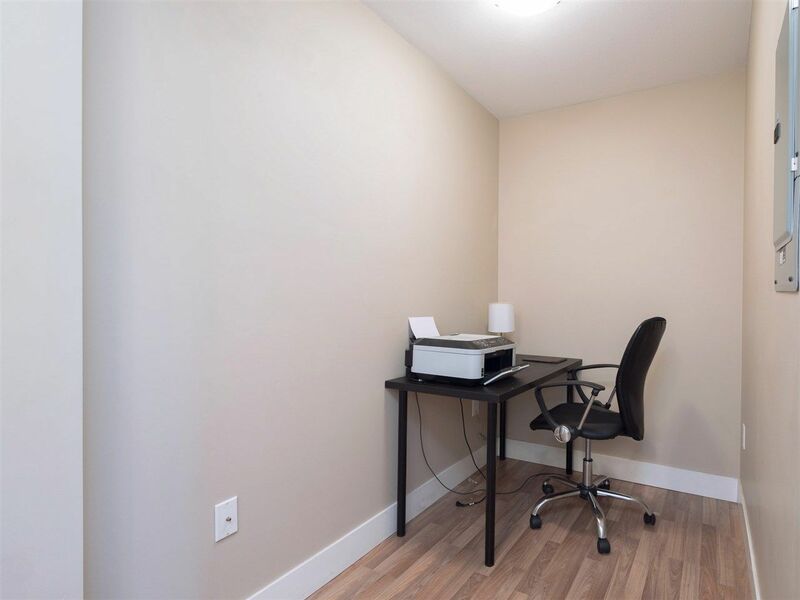 Well priced 1 bedroom AND DEN in desirable Viva on Park in East Abbotsford. 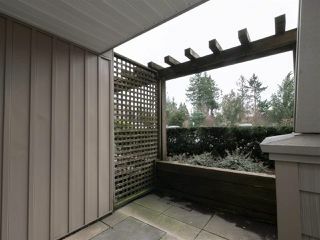 Ground floor unit with Southern exposure. 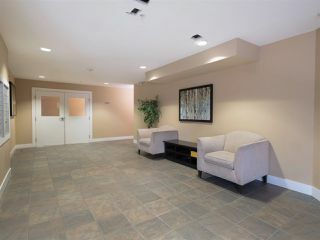 1 underground parking stall with lots of visitor parking. 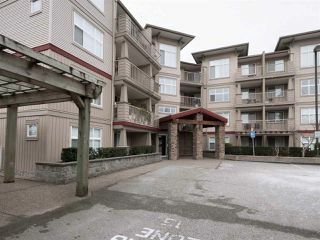 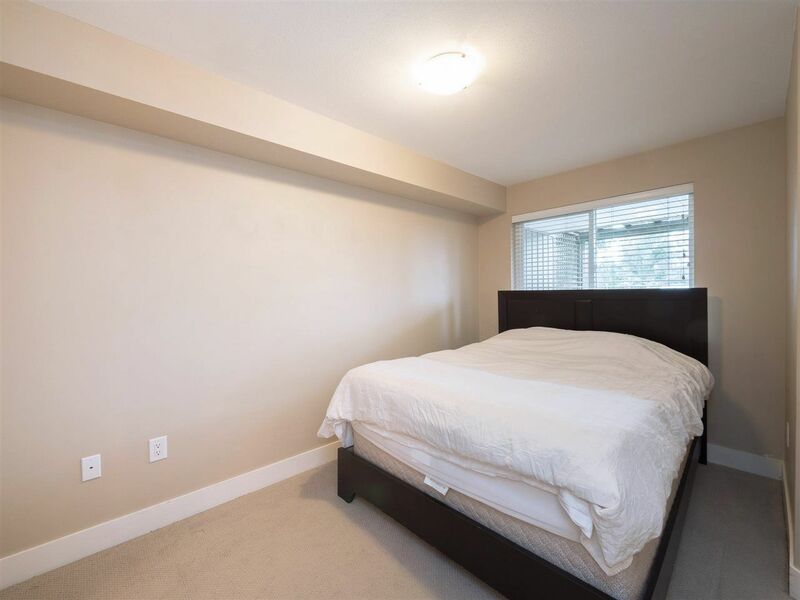 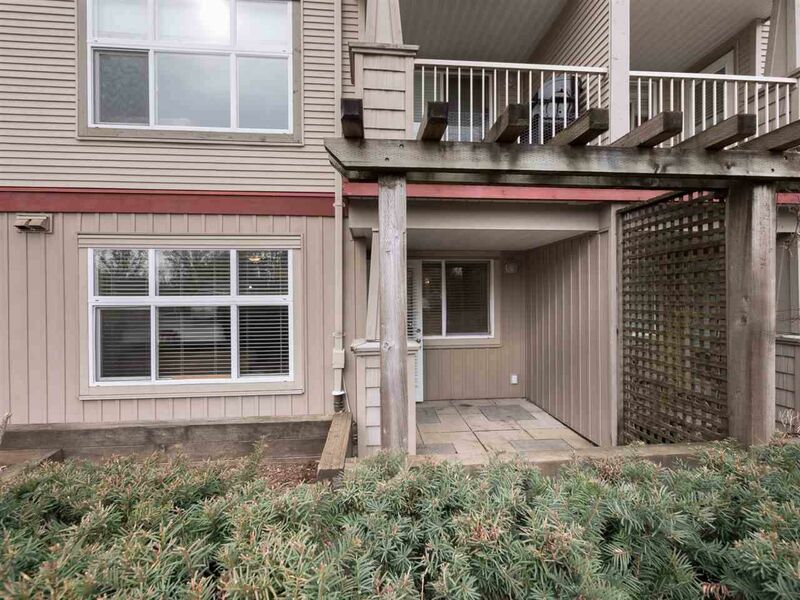 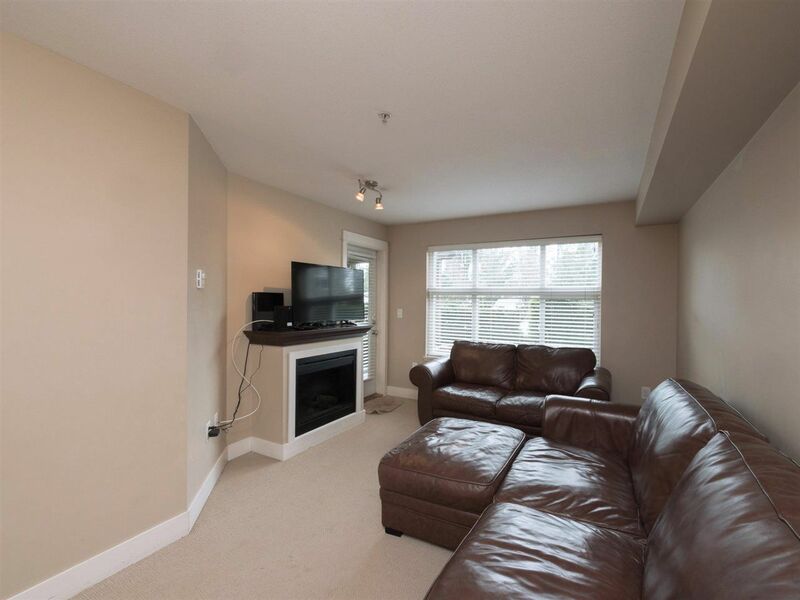 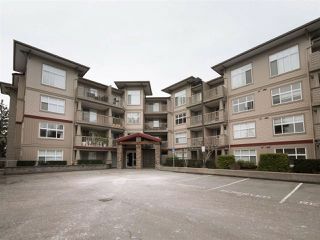 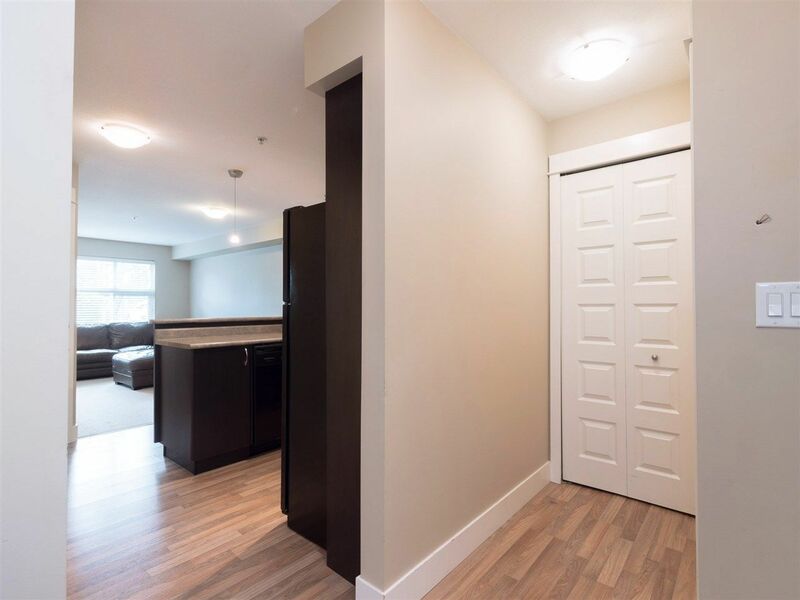 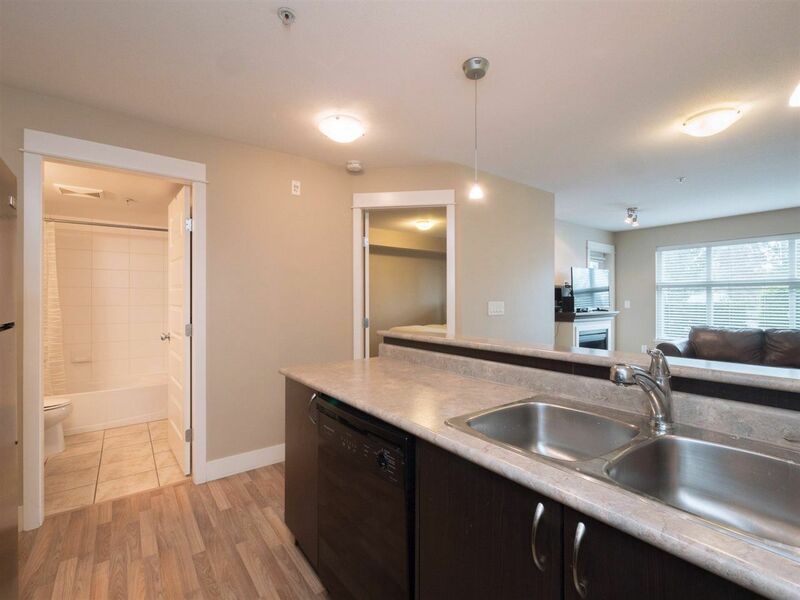 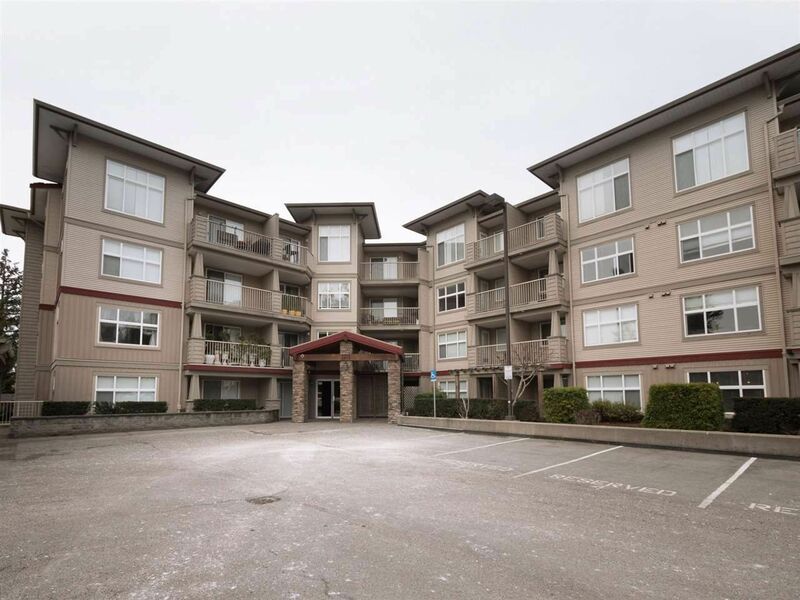 Walking distance to the trendy shops in Old Abbotsford.